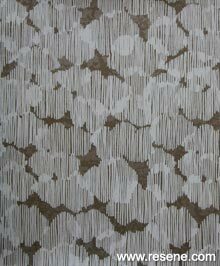 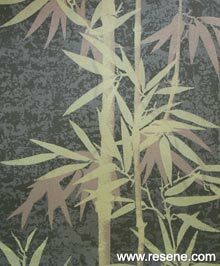 Resene is bringing back the artistry of traditional handcrafted wallpaper with the Mason Handcrafted wallpaper collection. 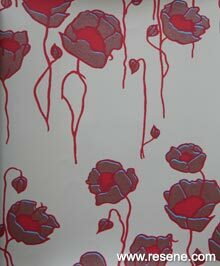 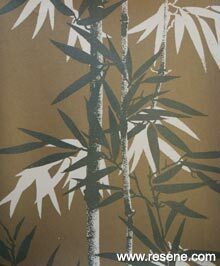 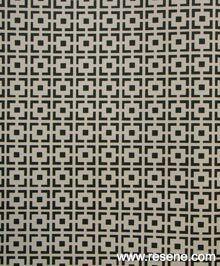 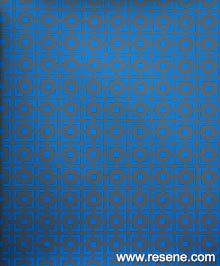 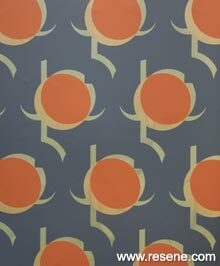 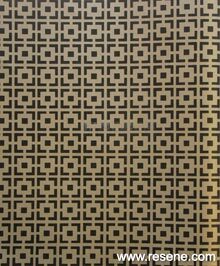 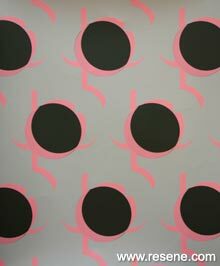 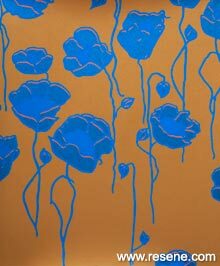 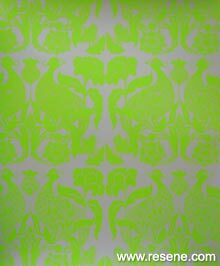 William (Bill) Mason was born in Napier in 1919 and was a well-known artist, winning the competition for wallpaper design at the Festival of Wellington in 1961. 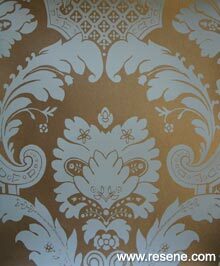 Bill began designing patterns for Wellington based Ashley Wallpapers before establishing Mason Handprints in the small settlement of Plimmerton on the coast north of Wellington. 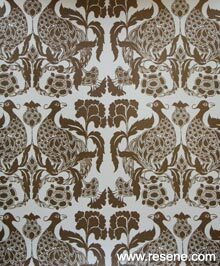 Bill and his wife Maureen developed an unrivalled heritage in wallpaper design. 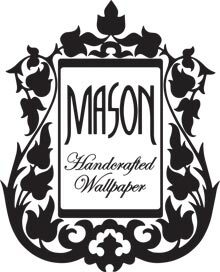 Bill Mason was extremely talented. 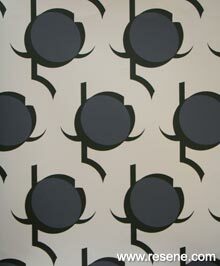 He designed the classic dynamic motifs epitomised by the stunning Tosca patterns and perfectly balanced imagery. 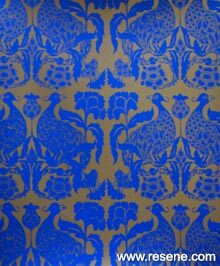 He made the screens used in the hand printing process and created beautiful repetitious patterns that were characterised by the striking use of colour. 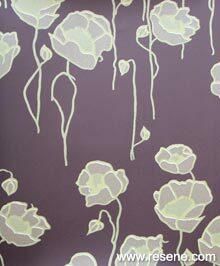 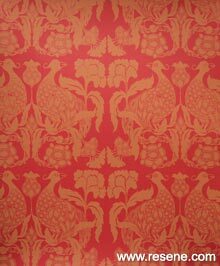 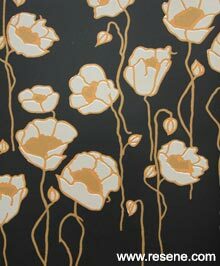 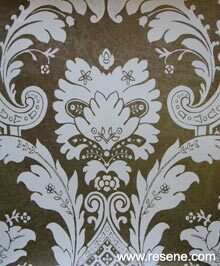 The resulting wallpapers were glamorous, alluring and quite simply beautiful. 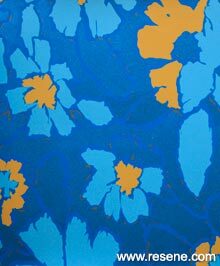 Bill’s innovative use of colour led to international acclaim and became highly sought after in New Zealand and Australia. 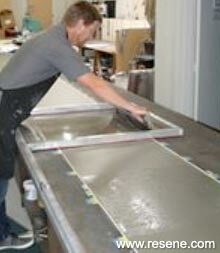 Mason Handprints relocated the print and design workshop to Wairarapa and established a showroom in Wellington’s Marion Street, which later became the first Resene ColorShop. 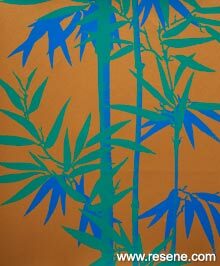 Bill began to experiment with paint rather than printer dyes and inks. 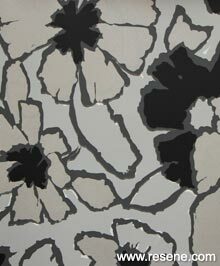 This led to a successful collaboration with Resene. 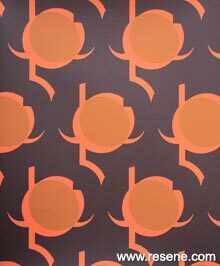 As Bill neared retirement, he sold his business to his friend Tony Nightingale of Resene. 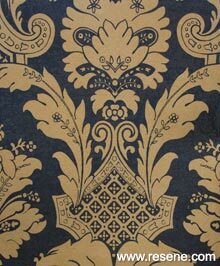 The business operated successfully for a number of years but eventually fashion and décor changed and wallpaper fell out of favour. 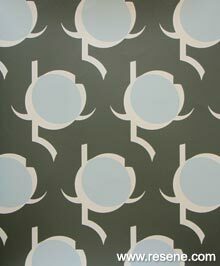 Times have changed and with the advance of new paint technologies and a wide-ranging and exciting Resene colour palette, which includes Resene metallic finishes; the Mason range has been reborn. 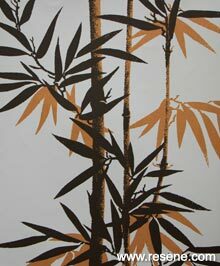 The new collection honours the spirit and integrity of Bill’s artistry bringing together his design, the craftsmanship of the traditional screen printing technologies and handpicked Resene colours. 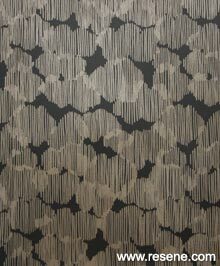 The result is a truly innovative and exciting range which can be tailored to suit your décor. 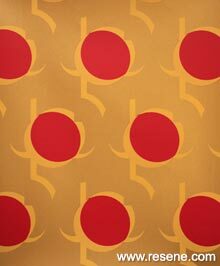 Treat your interior to the legacy of Mason Handprints, the artistry of Bill Mason’s designs and your favourite Resene colours. 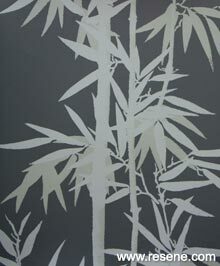 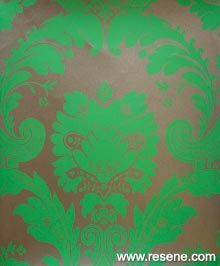 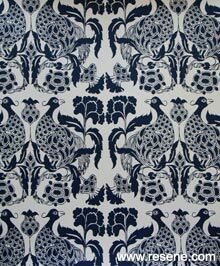 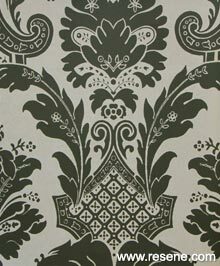 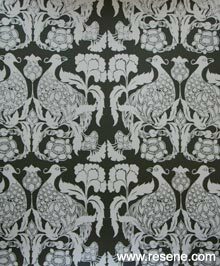 Ben and Helen Masters created the PaperHands print workshop in 2009 making unique hand printed wallcoverings. 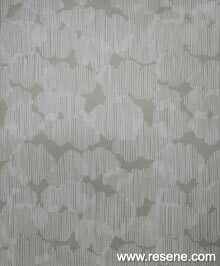 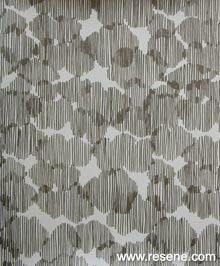 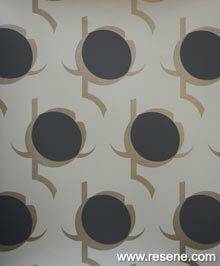 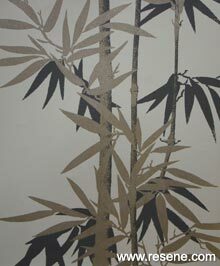 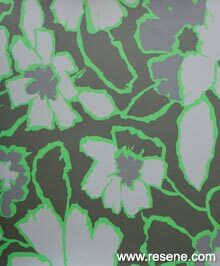 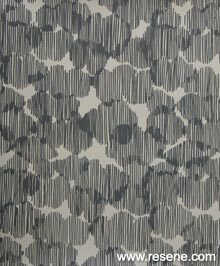 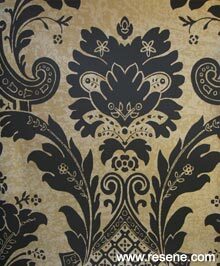 Ben, an artist and interior designer, found creating wallpaper was an exciting way to blend his talents and experience. 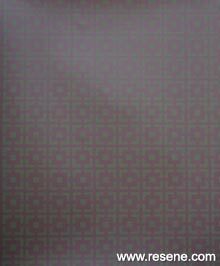 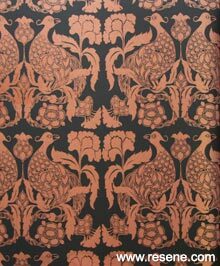 Researching the history of wallpaper in New Zealand there was little information to be found but they came across a wonderful small book by Douglas Lloyd-Jenkins about Mason Handprints. 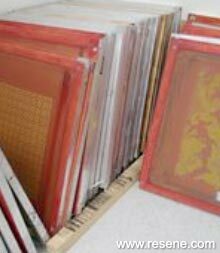 The notes and photos inspired their own printing process. 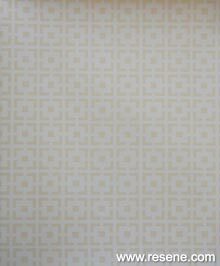 With the workshop based on the traditional process, they are excited to help bring these original Mason Handprint papers back to life. 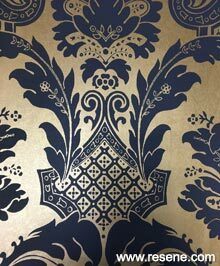 The new Mason Handcrafted Wallpaper collection uses the original Mason screen positives combined with modern Resene paint technology and colours respecting the heritage of the designs while bringing them into today’s world. 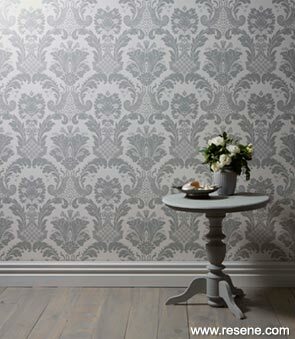 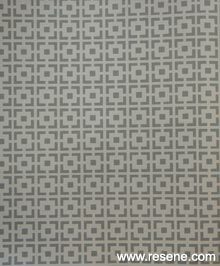 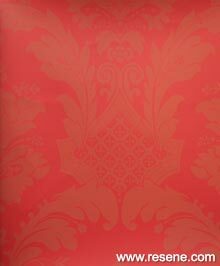 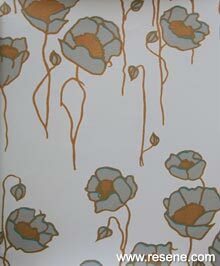 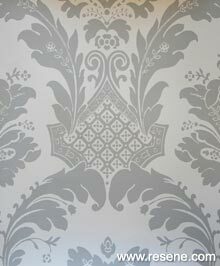 Mason wallpaper collection books are available to view at selected Resene ColorShops. 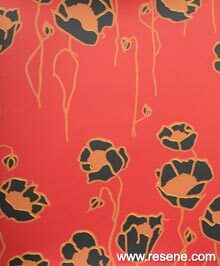 Most Resene ColorShops will have the collection available to view from autumn 2017. 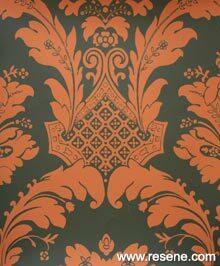 Choose from a standard colour combination or we can print a Mason handcrafted wallpaper using your favourite Resene colours.